Targeted Support means giving your body the support it needs. 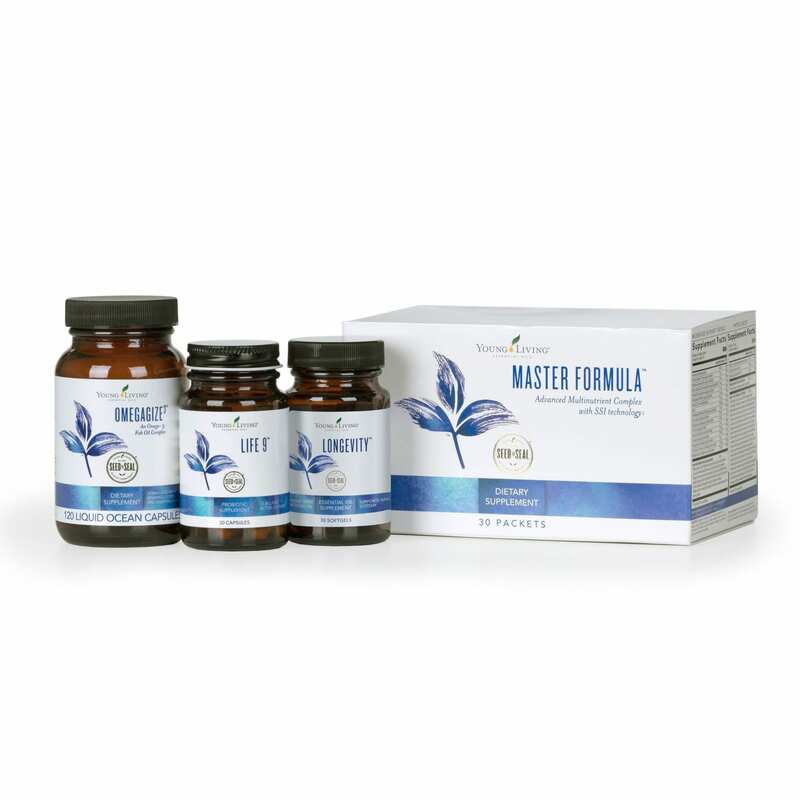 Whether you want to benefit your immune and digestive systems or support cognitive function, we have the supplements that give your body what it needs most. The major systems of our body is comprised in groups of organs that allow our body to move, think, protect itself and continue functioning. The major systems are grouped by structure and function, but all are interdependent, and some work more closely than others. Each “body system” requires nutrition for metabolic homeostasis. Metabolic homeostasis may be defined as when the nutrients consumed and absorbed matches the energy required to carry out life’s biological processes. Maintaining the body’s energy status quo is crucial because when metabolic homeostasis is disturbed by nutrition imbalance or disease, our bodily functions suffer.